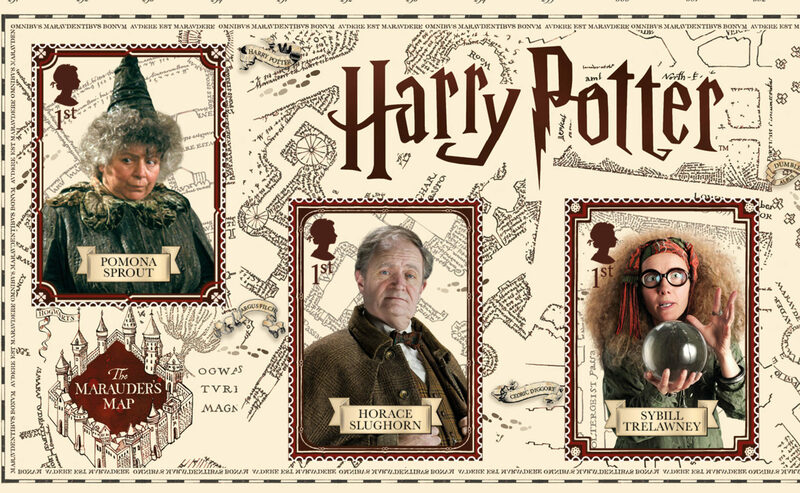 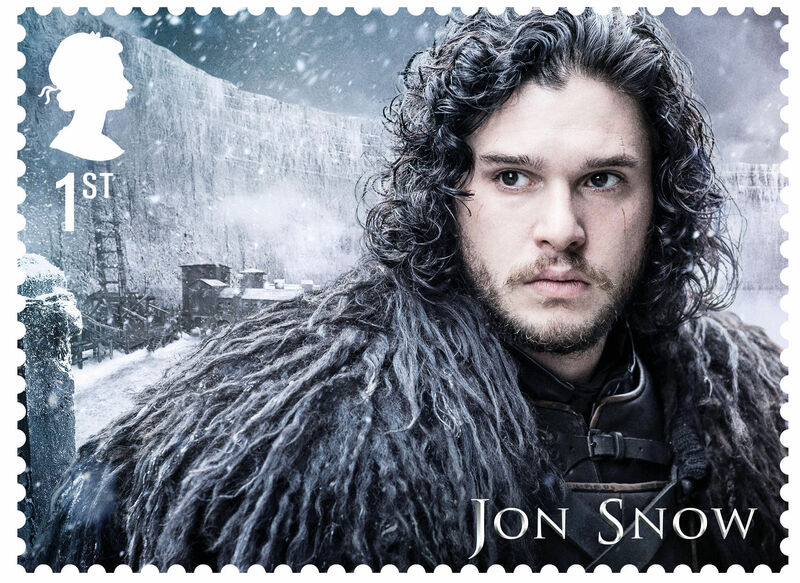 THE magic of Harry Potter is being depicted in a new set of stamps to celebrate the popular films. 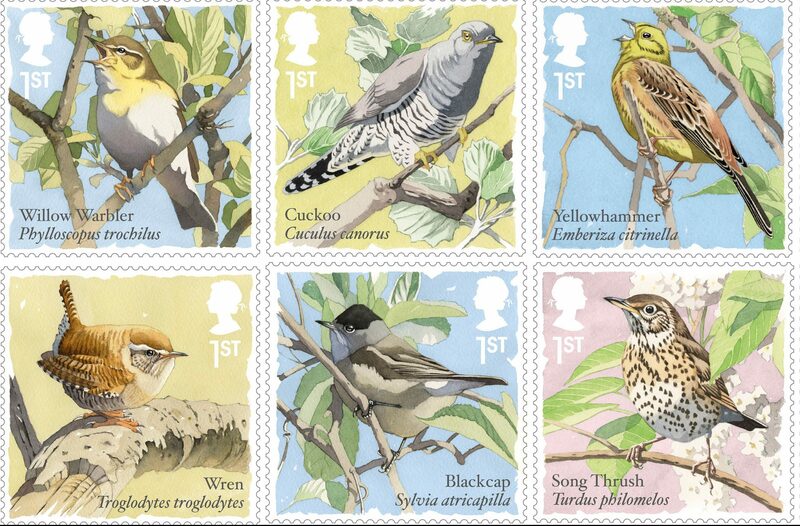 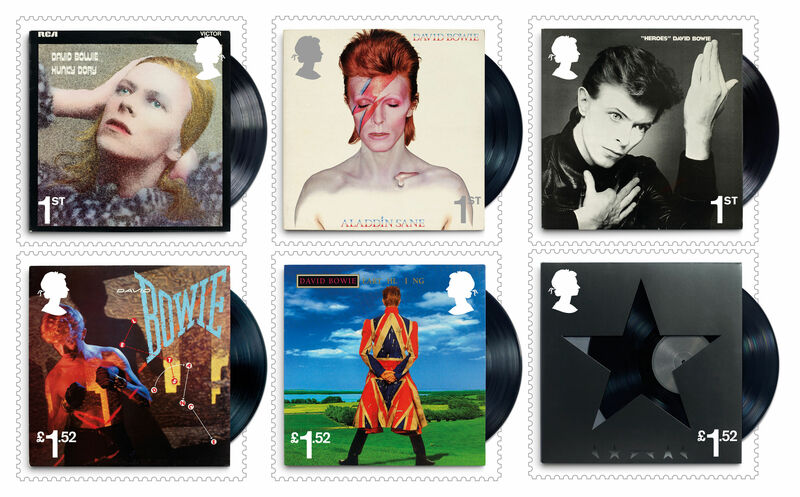 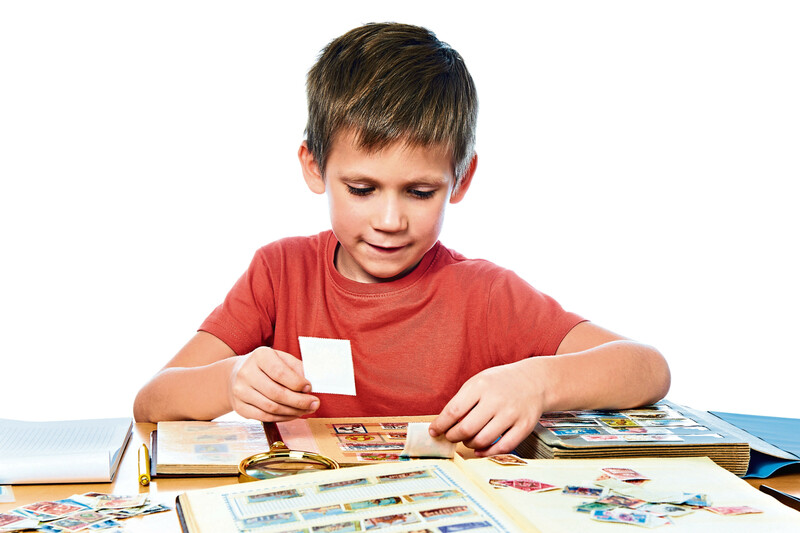 MANY of us have known it for years, and now 20 million new fans realise it, too — philately will get you everywhere. 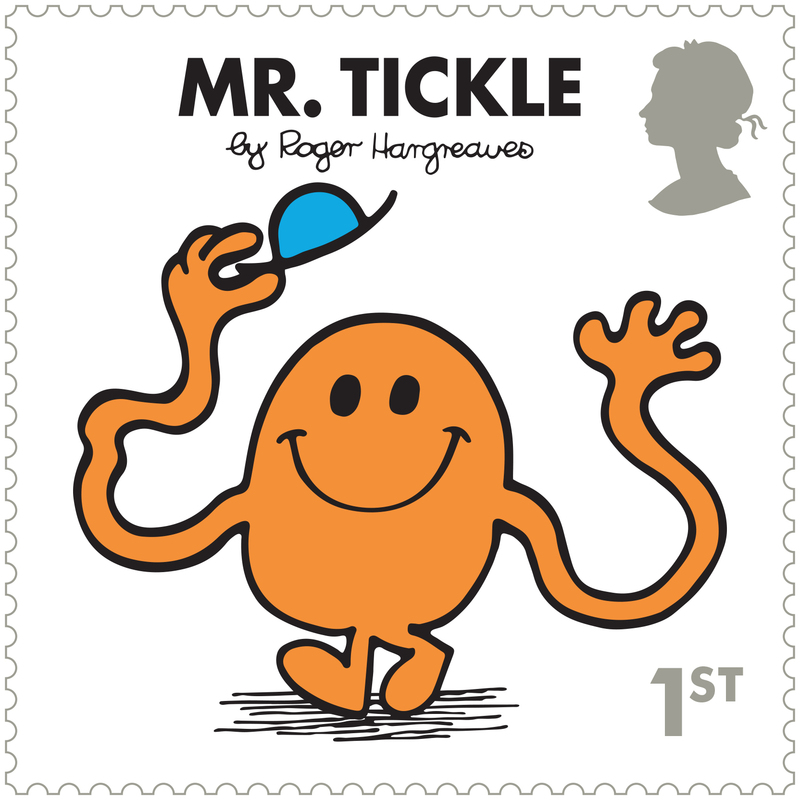 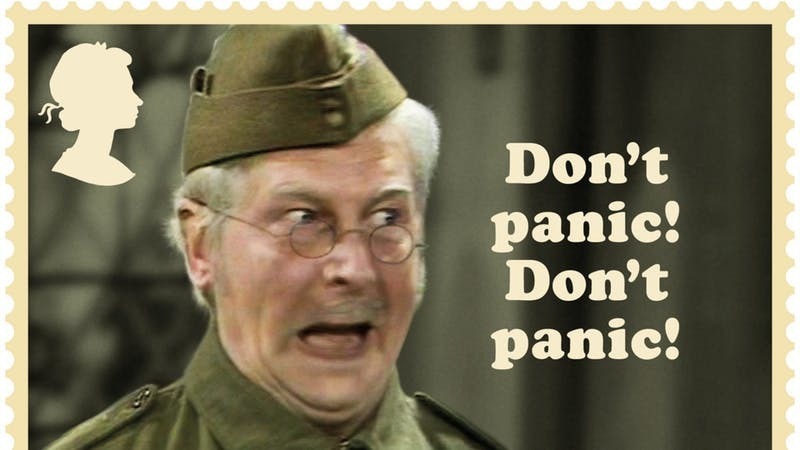 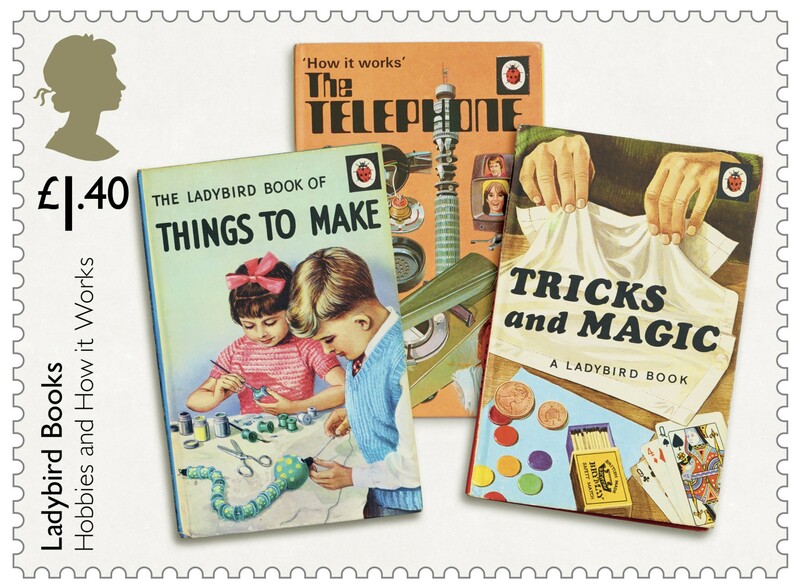 Stamp collectors of a certain age will be very happy, or even grumpy, after news that the Royal Mail is issuing a special set to celebrate the Mr Men and Little Miss set of books. 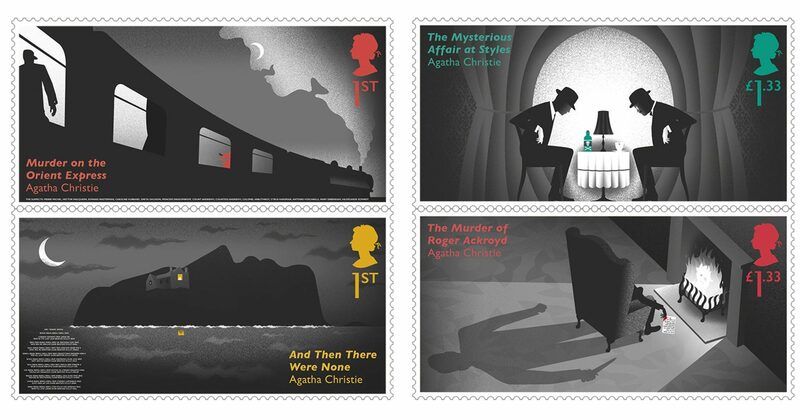 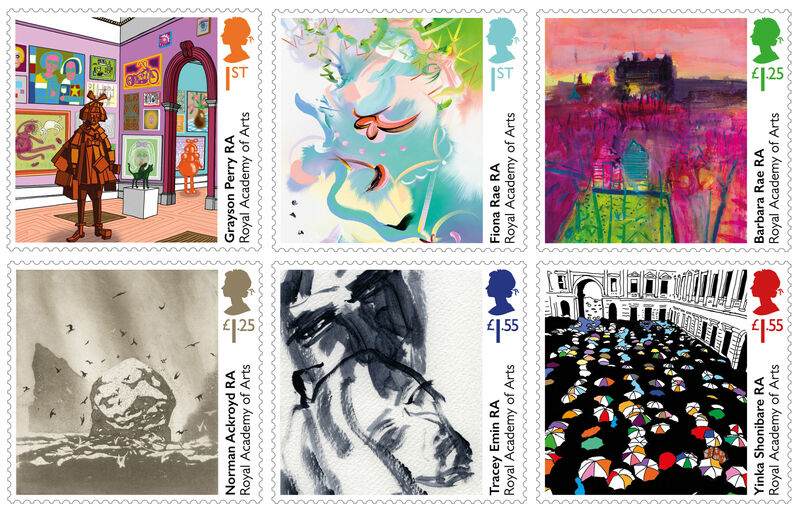 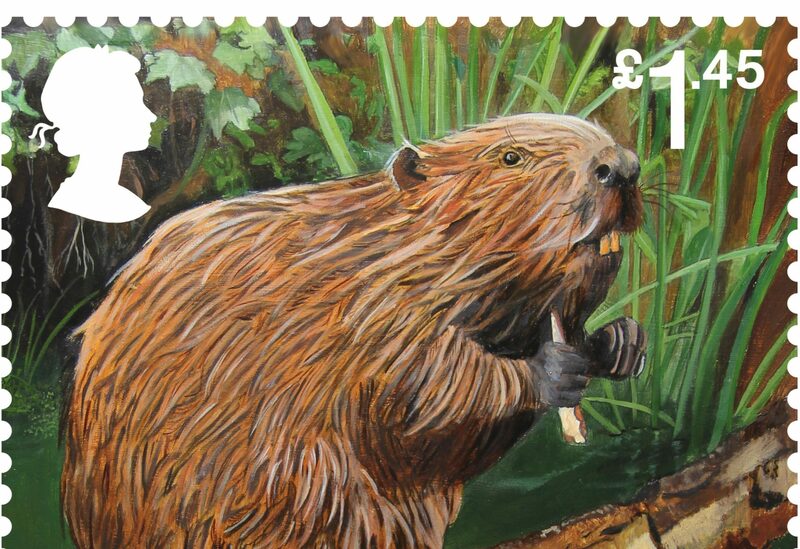 CRIME writer Agatha Christie's murder mystery novels are getting a new outing - as stamps.